National Archives has 70 boxes of historical 4-H materials which need to be further reviewed and cataloged, with many items digitized. These boxed treasures range in topics from “Music in 4-H” to “4-H and War Programs” to “Urban 4-H.” The National 4-H History Preservation Leadership Team plans to review this cache in the coming year. Would you like to help? Fascinating research opportunities available! Contact Info@4-HHistoryPreservation.com. The June 2012 4-H History Newsletter is available on the 4-H History Preservation website – http://4-HHistoryPreservation.com – by “clicking” on the HOme and News Section of the menu bar and then on Newsletter. You may also subscribe to the free newsletter from this page. 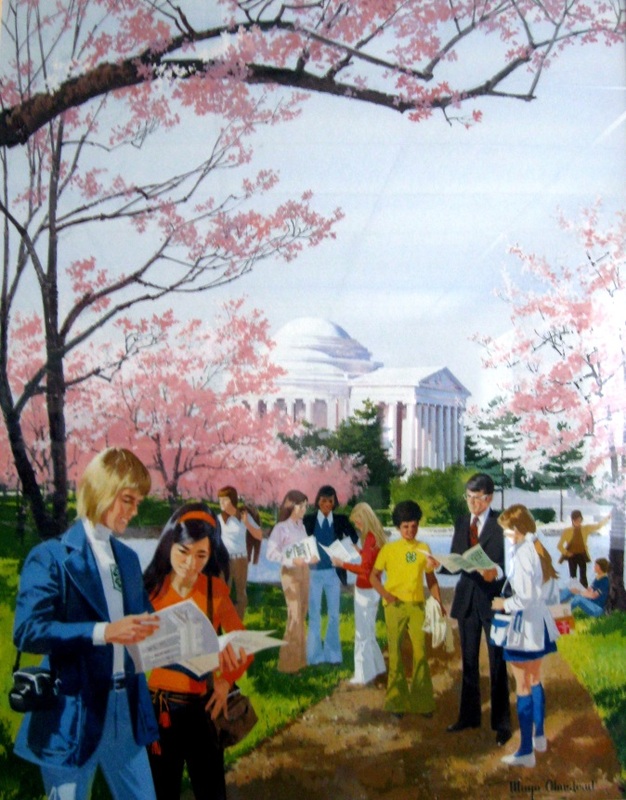 This edition of the newsletter announces the National 4-H Oral History project, a feature on historical 4-H handicrafts and a search for urban 4-H program information. 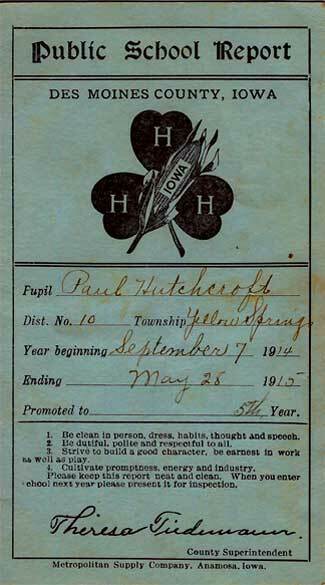 The May 2012 4-H History Newsletter is available on the 4-H History Preservation website – http://4-HHistoryPreservation.com – by “clicking” on the Home and News Section of the menu bar and then on Newsletter. You may also subscribe to the free newsletter from this page. 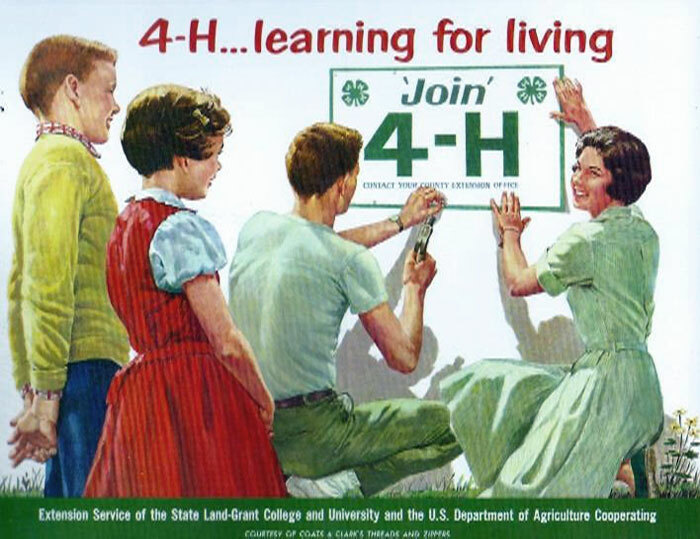 This newsletter includes features on doing 4-H history interviews, 4-H and Sports, premiering a 4-H song and recognizing firsts and lasts in club and county 4-H history. The March 2012 4-H History Newsletter is available on the 4-H History Preservation Website – http://4-HHistoryPreservation.com – by “clicking” on the Home and News Section of the menu bar and then on Newsletter. You may also subscribe to the free newsletter from this page. This newsletter includes features on what to keep and what to throw out, on national 4-H calendars, 4-H International programs, 4-H television series and much more.